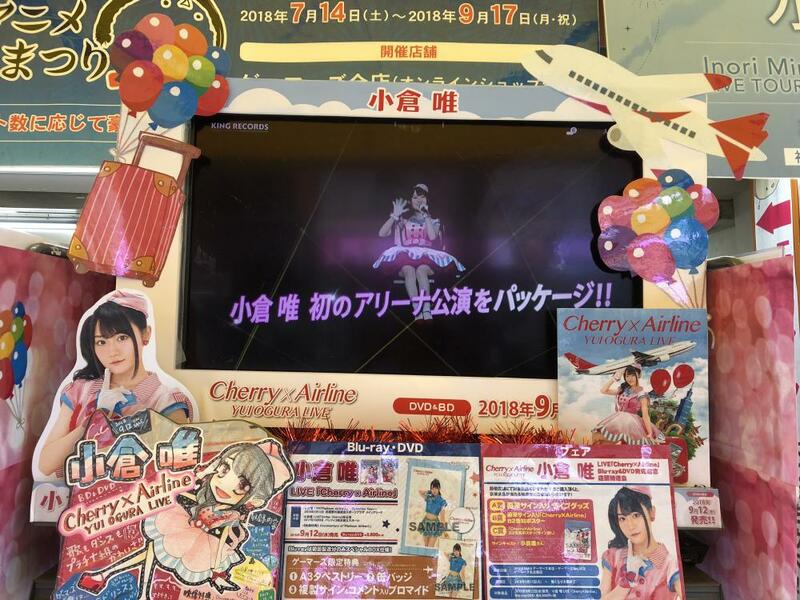 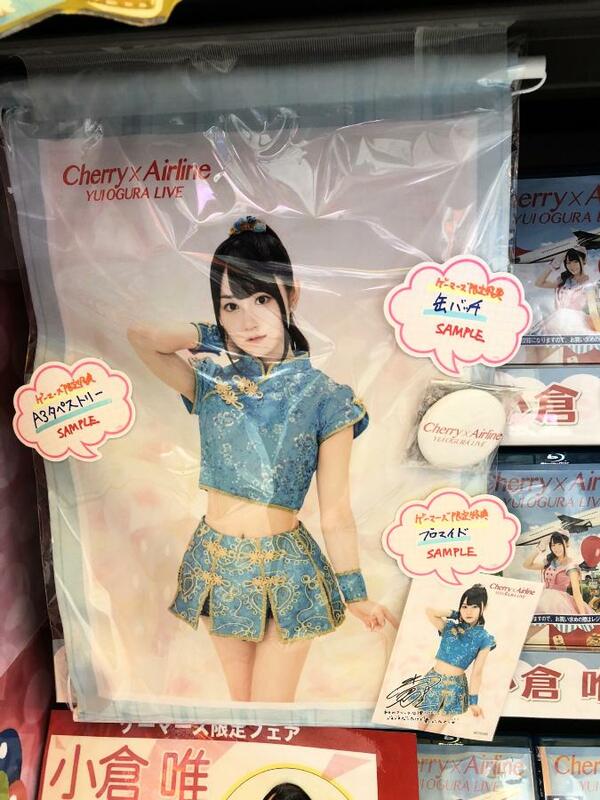 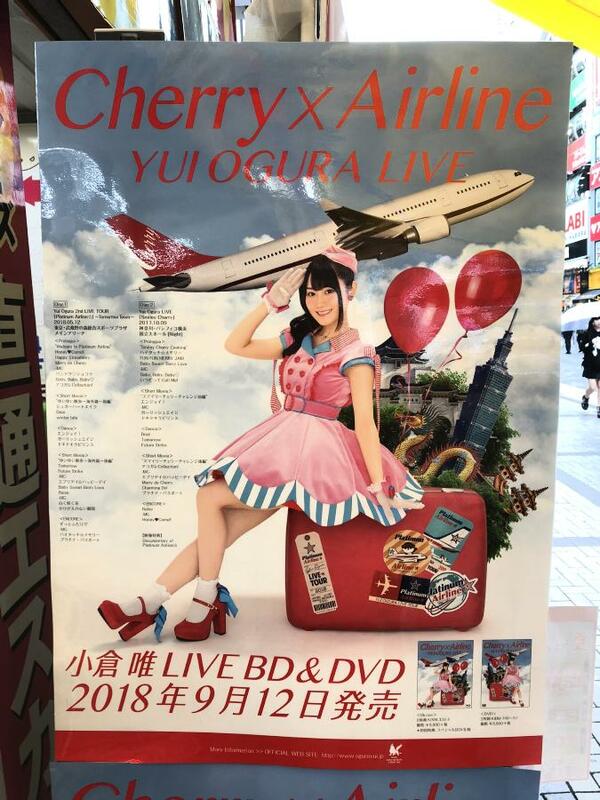 Ogura Yui "Cherry x Airline"
In the middle of September 2018, there was a store front display for the live bluray by Ogura Yui. 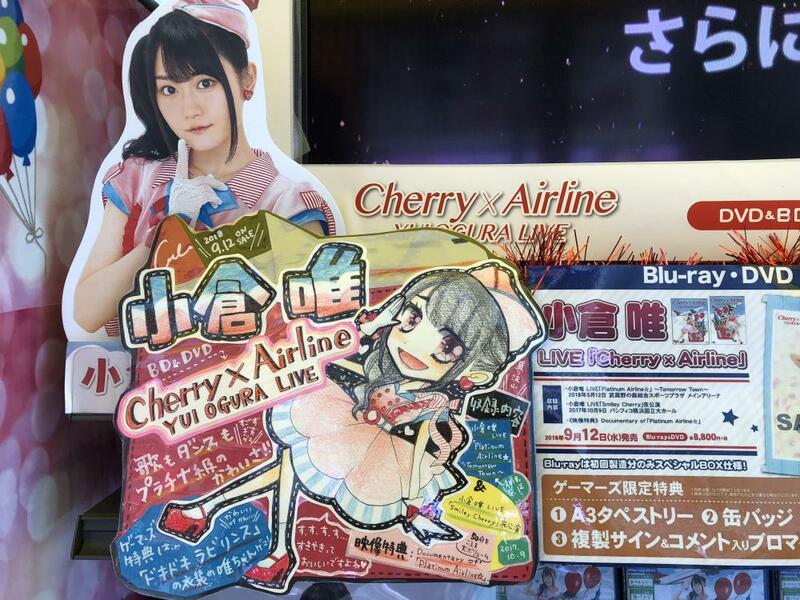 "Cherry x Airline" went on sale 9/12. 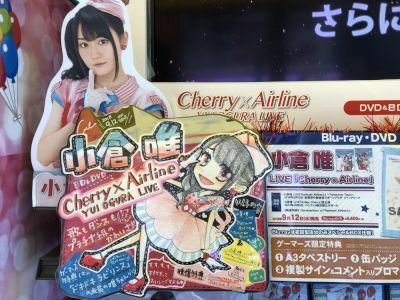 There was also an elevator advertisment for the bluray.